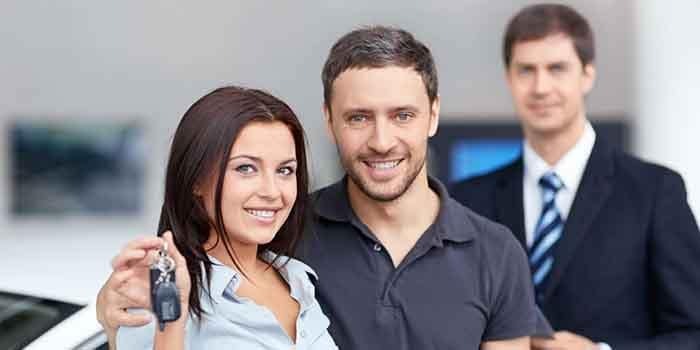 When you buy your vehicle from Jaguar Chandler, you can rest assured the vehicle you bring home was meant to last, whether you purchase a new model or a pre-owned vehicle. Gilbert and Tempe drivers shouldn’t have buyer’s remorse, which is why our Pre-Owned Promise includes benefits for those who buy a car. 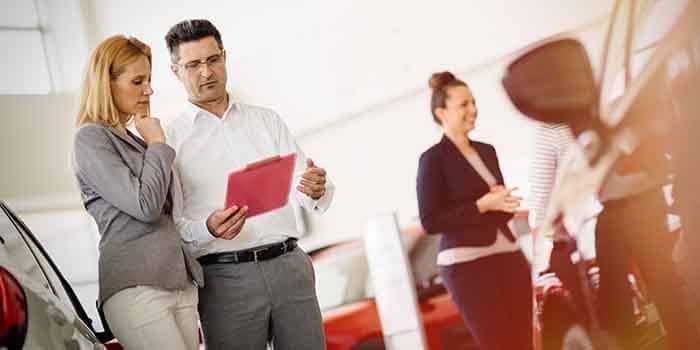 Jaguar Chandler knows buying a car is a big decision, so we want to make it easier on you. 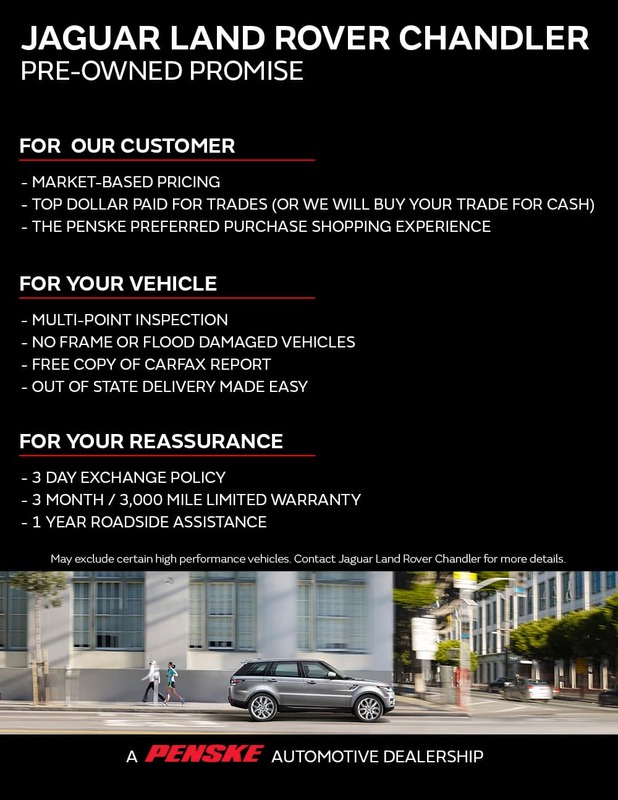 Visit our dealership today to learn more about our promise. You can contact us at your convenience!